Universal life insurance differs from a traditional whole life policy by specifically identifying and separating the mortality expense and the cash value portions of a policy. What this means is that a monthly charge is allocated to the death benefit portion and the rest allocated to the cash value portion where the funds earn interest. It is also designed to last throughout one’s lifetime and the cash value portion can be accessed during the policy’s duration in much the same way as a whole life policy. Universal life can be structured to pay a fixed death benefit (the face amount of the policy) and to pay an accumulated amount that includes the face value plus the accumulated cash values. In addition to the basic policy, there are multiple variations of “riders” that can be added to enhance the coverage. JWA will discuss the best universal life structure with interested clients. John Wiltshire Insurance Agency offers Individual Universal Life insurance policies for the greater New York City area. For Individual Universal Life Insurance in NYC, Brooklyn, Queens, Staten Island or the Bronx, JWA has a life insurance policy customized for your needs. 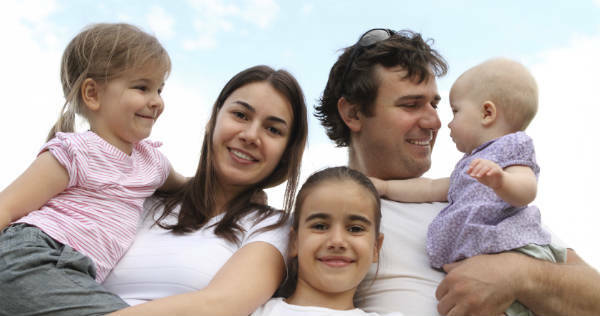 We also provide Individual Universal Life insurance policies for Long Island, Westchester, and the Hamptons. Our life insurance policies on Long Island, Westchester, and the Hamptons provide insurance, protection and peace of mind. Contact John Wiltshire Agency for an Individual Universal Life insurance policy in New York City including NYC, Brooklyn and Queens, Westchester, Long Island and the Hamptons.